Besides numbering many Champions among its Member, both amateur and professional, Ugolino has hosted numerous international competition. Outstanding among these was the 40th Italian Open in 1983. This Remains probably, the most enthralling tournament ever played in Italy. It was won, in the end, by Bernard Langer following a thrilling play-off with Severiano Ballesteros and Ken Brown. In addition to them, the field boasted such giants of the game as Greg Norman, Sam Torrance, Pinero, Canizares and Lyle, not to mention the leading italians of the time, Costantino Rocca and Baldovino Dassù. The Event is still vivid in the memory of the older Members. In 2009, in recognition of its long service to golf, the Italian Olimpic Commitee awarded Ugolino the Gold Medal for sporting achievement. 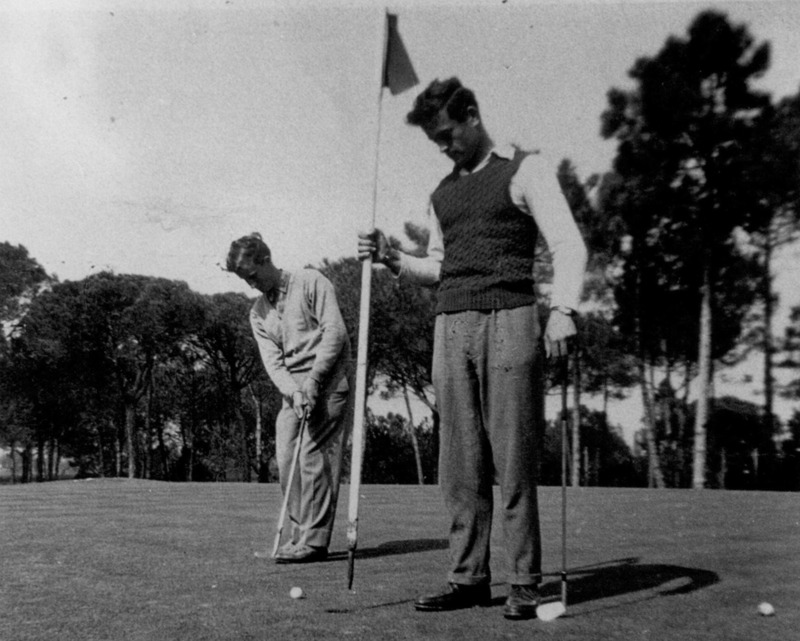 As a further honour, Ugolino can claim no fewer than three out of the eleven members of the Hall of Fame of Italian golf, nominated by the Italian PGA. These are Baldovino Dassù, Federica Dassù and Franco Rosi, recognised for their contribution to the development of golf in Italy.